Welcome to Nada, Ono, Ka’anehe, Solomon & Hayashi, LLP. now also Hawaii Kidney Specialists! 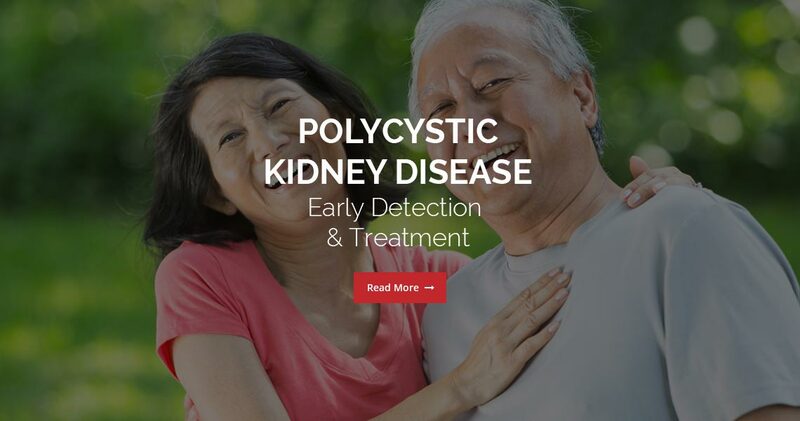 Hawaii Kidney Specialists (HKS) has evolved into the largest nephrology practice in Hawaii providing service for all aspects of kidney care from early disease detection to dialysis treatment and transplant care. Our comprehensive consultative and ongoing services, combined with our highly knowledgeable physicians, exceptionally trained nurse practitioners and multiple convenient locations, enable us to deliver quality, compassionate patient care. 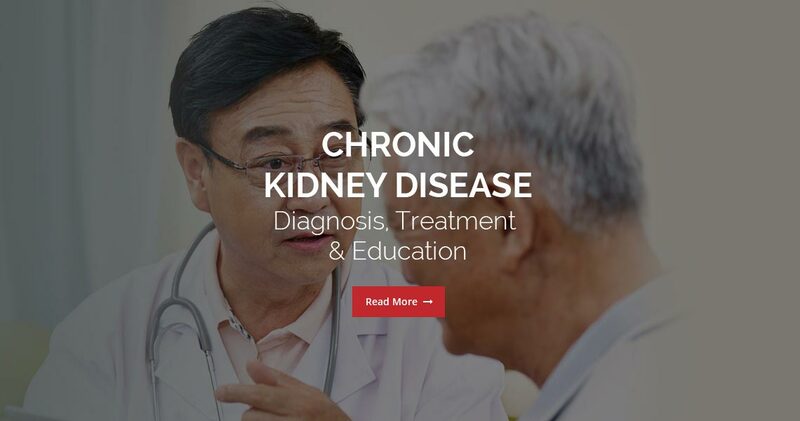 Our commitment is to learning as much as we can about your specific kidney issue and preserving your remaining kidney function. Dr. Aaron Nada joined the practice in 1990 after completing his medical degree at the University of Hawaii John A. Burns School of Medicine (JABSOM). Following this, Dr. Nada completed his residency and nephrology fellowship at Mayo Graduate School of Medicine in Rochester Minnesota. Dr. Nada served as Chief of Nephrology at JABSOM until 2011 and Assistant Clinical Professor of Medicine from 1990-2012. Board certified with the American Board of Internal Medicine, Dr. Nada is also a member of the International Society of Nephrology. He is Medical Director of two dialysis clinics. 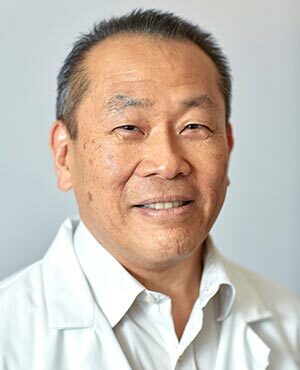 Dr. David Ono joined the practice in 1992 after serving as an Internist at Kaiser Permanente of Hawaii and San Mateo Medical Center in California and an Associate at Nephrology Consultants of Hawaii. 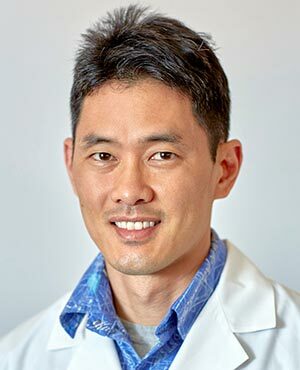 Dr. Ono completed with medical degree and residency at the University of Hawaii John A. Burns School of Medicine (JABSOM). His nephrology fellowship was completed at the University of California - San Francisco (UCSF) School of Medicine. Currently, Dr. Ono serves as Assistant Clinical Professor of Medicine at JABSOM. He is board certified with the American Board of Internal Medicine and the American Board of Nephrology. 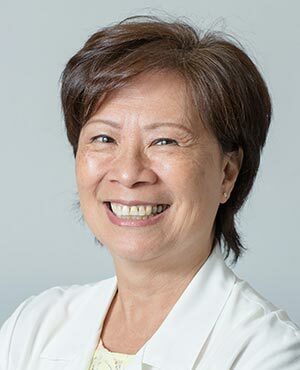 Dr. Ono is the Medical Director of several dialysis clinics across the Hawaiian Islands and also the Medical Director for Queen's Medical Center's Renal Transplant Program. 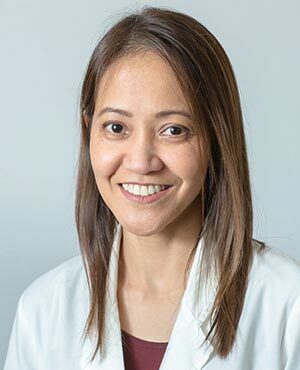 Dr. Leilani Ka'anehe joined the practice in 2002 after completing her nephrology fellowship at the University of Washington. 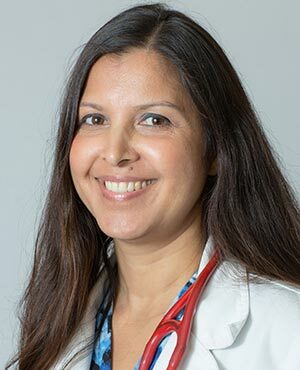 She completed her internship and residency at the University of Hawaii after receiving her medical degree from the John A. Burns School of Medicine (JABSOM) in 1996. Dr. Kaanehe was among the first scholarship recipients of the Native Hawaiian Health Scholarship Program (NHHSP). 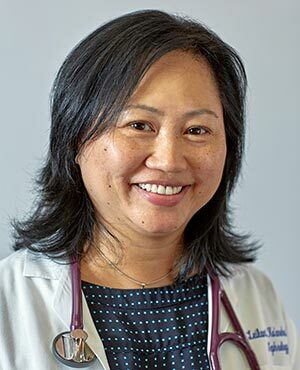 She staffs a nephrology clinic twice monthly at Molokai General Hospital Specialty clinics and has also volunteered as a nephrology consultant for The Queen Emma Clinics at The Queen's Medical Center and Waianae Coast Comprehensive Health Center. Dr. Ka'anehe is currently the Medical Director of Fresenius Kidney Care (Liberty) Dialysis in Molokai. 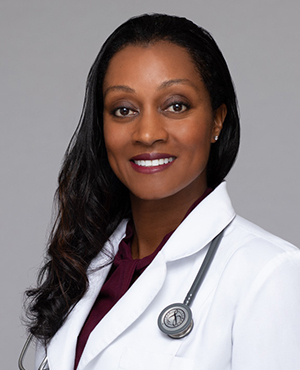 Dr. Ka'anehe is board certified with the American Board of Nephrology. 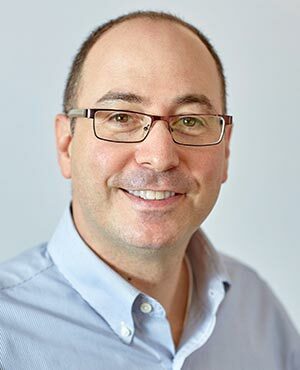 Dr. Noah Solomon joined the practice in 2010 after serving as Staff, then Chief of Nephrology Services at Tripler Army Medical Center in Honolulu. 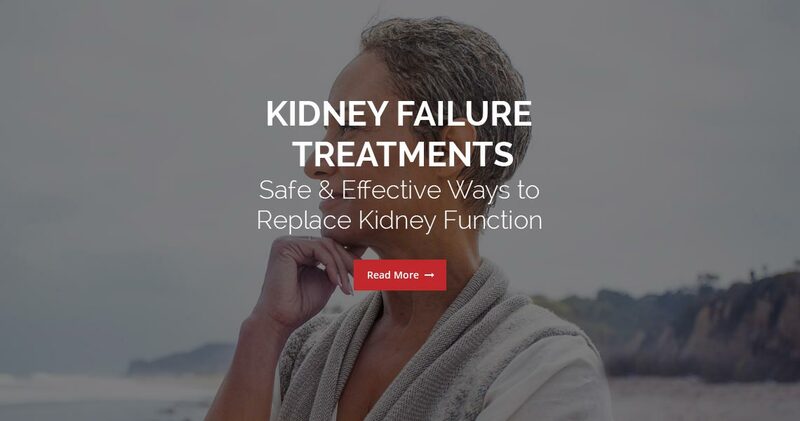 In 1999, he completed his medical degree at Albert Einstein College of Medicine in New York, followed by his residency and nephrology fellowship at Walter Reed Army Medical Center in Washington, D.C. Board certified with the American Board of Internal Medicine and the American Board of Nephrology, Dr. Solomon also serves on the national medical advisory board for US Renal Care and is the Medical Director of three dialysis clinics. 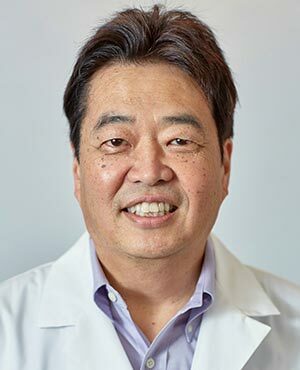 Dr. Rick Hayashi joined the practice in 2016 after serving as a Staff Nephrologist for Veterans Affairs Pacific Islands and a Hospitalist at Queens Medical Center West. 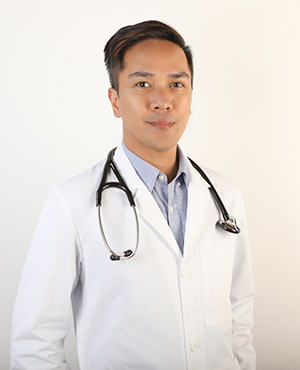 In 2000, he completed his medical degree at the University of Hawaii John A. Burns School of Medicine (JABSOM), followed by his residency and nephrology fellowship at UCLA Medical Center, where he also served as Chief Medical Resident. Additionally, Dr. Rick Hayashi completed his Renal Transplant Fellowship at State University of New York (SUNY) in 2007. 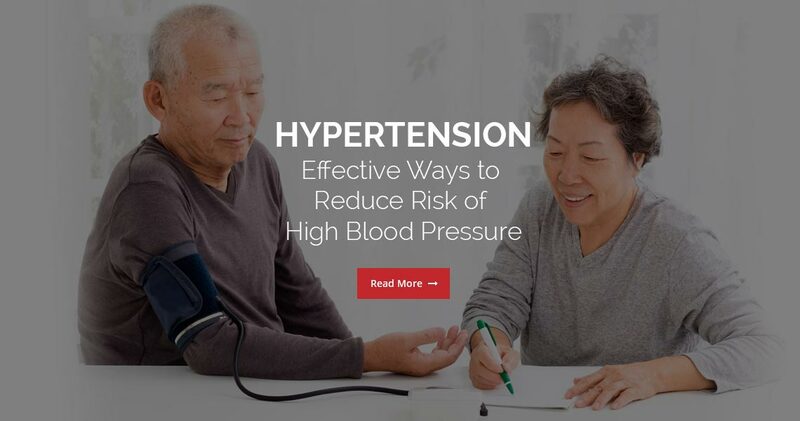 Heavily committed to education, Dr. Hayashi has been involved in several academic/research projects and publications through JABSOM, University of California - Los Angeles (UCLA), and Cedars- Sinai Medical Center. Currently, Dr. Hayashi serves as Assistant Clinical Professor of Medicine at JABSOM. He is board certified with the American Board of Internal Medicine and the American Board of Nephrology. Dr. Hayashi is the Medical Director of US Renal Care West Oahu dialysis clinic.